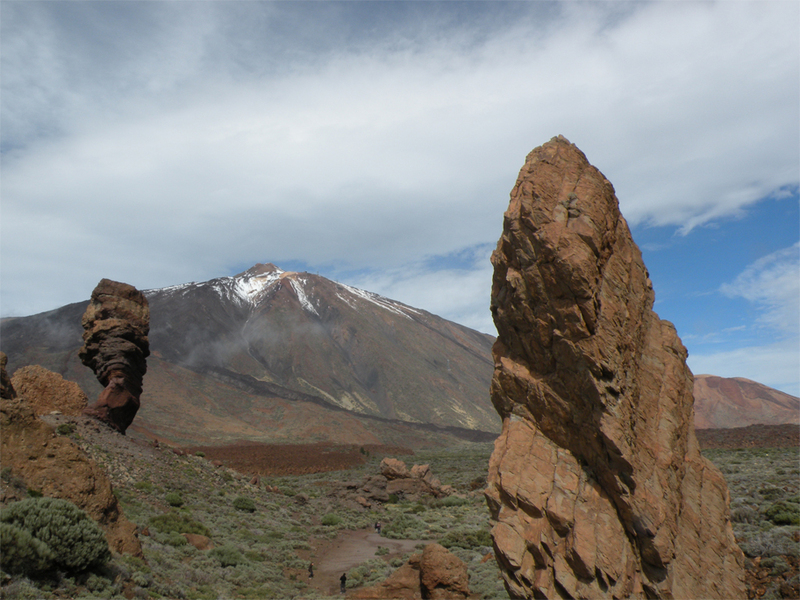 The Journey to El Teide. 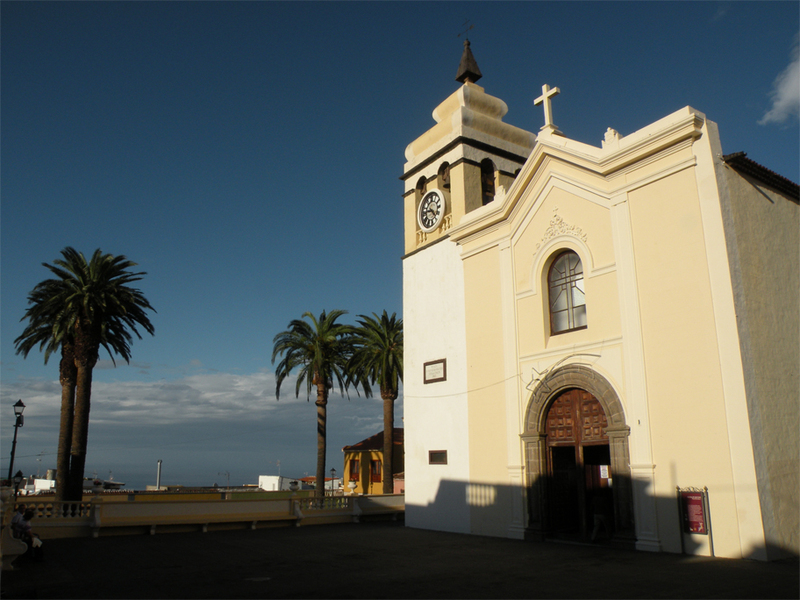 Lost for Words – La Orotava, Tenerife. ¿Puedo ayudarte, cariño? – Can I help you, Darling? 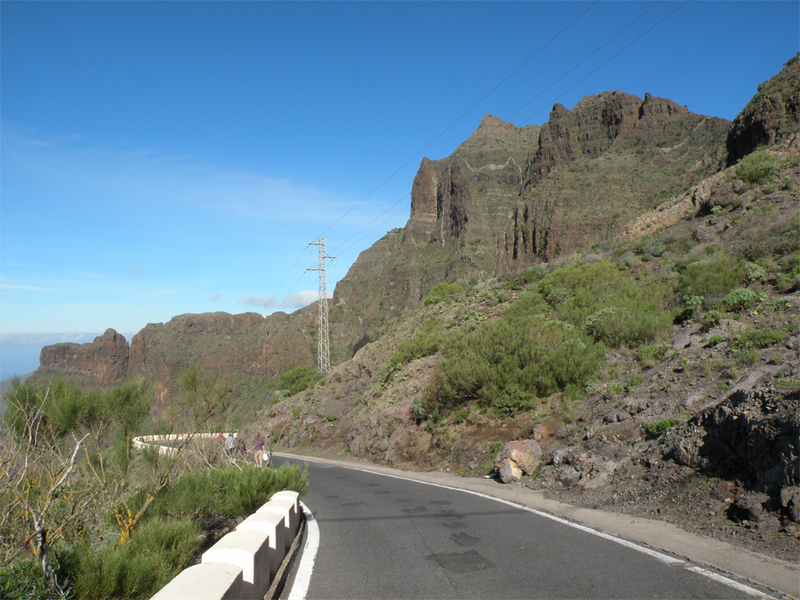 Tenerife Dreaming – Masca Gorge and Back.